The tools used by Cold-Case Investigators can be applied to the New Testament gospels to determine if the facts they represent are a true record of the life of Jesus. 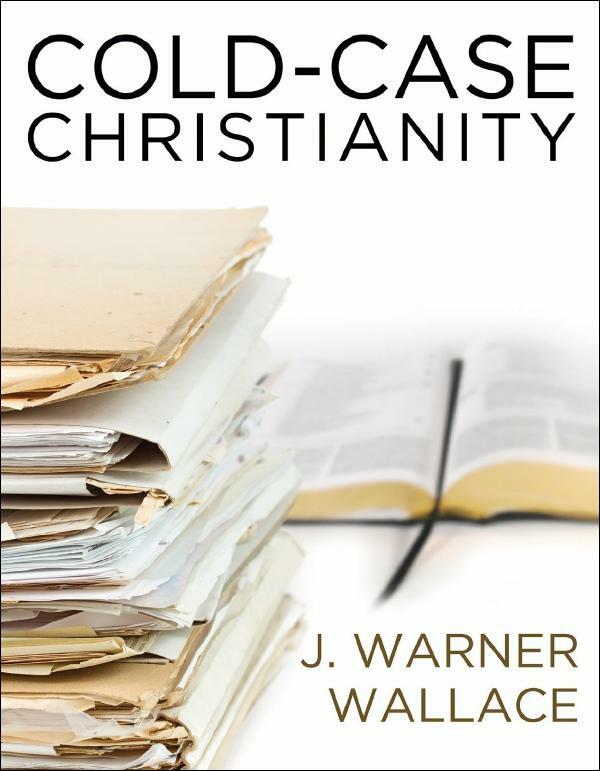 Provide you with ten principles of cold-case investigations and equip you to use these concepts as you consider the claims of the New Testament gospel authors. These simple principles will give you new insight into the historic evidence for Christianity. Provide you with a four step template to evaluate the claims of the gospel writers. Cold-Case Christianity will teach you how to evaluate eyewitnesses to determine if they are reliable. You'll then be able to employ this template as you examine the claims of the gospel eyewitnesses. Provide you with the confidence and encouragement necessary to make an impact on your world. As your evidential certainty grows, so too will your desire to share the truth with others. Cold-Case Christianity will equip you to reach others with the truth. Cold-Case Christianity: A Homicide Detective Investigates the Claims of the Gospels at Amazon.